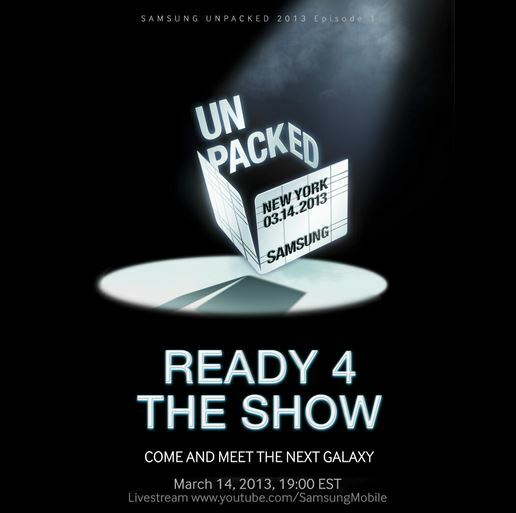 With less than one week to Samsung Galaxy S IV’s launch in New York City, leaks are coming nearly everyday and the latest one to pour in hints at the use of Green PHOLED material AMOLED screen on the flagship phone by Samsung. SamMobile has reported that this monster of a phone will be having green PHOLED technology which aims at about 25-30% efficiency over AMOLED used on previous devices and hence lesser power consumption. This material makes use of ‘Green-Yellow’ colour for the display, hence reducing power consumption for display and increasing battery life. Another rumour states that the Galaxy S IV will house a floating touch technology which could be a gimmick since it has been seen on Sony XPERIA Sola earlier. However, XPERIA Sola restricted its use to certain applications , Samsung hopes to develop it for variety of functions in this phone. We have already seen Air View technology on Samsung Galaxy Note 2 which makes use of the S-Pen. However, Samsung will develop this technology so as to be used by human hands. Although most of these features have been rumoured to be true, it will be worth seeing how Samsung innovates and brings new features not present in any phone in the respective category. Engineer by profession with a passion for gadgetry journalism. 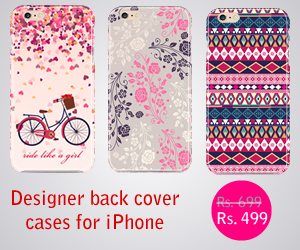 A mobile phone enthusiast and an ardent Samsung fan.